It’s another great Monday! Everything seems to be going great now. I have no more virus and Baby Zeeka is feeling much better. Although she still has cough and colds that started last Friday. She was so kawawa nga over the weekend. She couldn’t breathe. To start the week right, here is another comic strip featuring Baby Z for Tickle Me Mondays. Hoping that this week would be better! Baby Zeeka is becoming more aware of the surroundings. She is a very observant baby. She loves a good ‘stare down’. She loves grabbing things, too, and she loves looking at things with intense eyes. She then puts it inside her mouth when no one is looking. During this stage, they say that the baby’s brain is like a sponge — absorbing everything that they see, hear, taste, etc. When they become a toddler, the difficulty (although not impossible) is to get your child to listen and really understand you. When your toddler goes into a tantrum, what do you do? How do you deal with them in these situations? When your child is already going to school, how do you get them to listen and understand you above all the ‘noise’? It’s the last week for you to sign up for the Yes Mommy Workshop! and this will be a big help for all parents who want to learn more things that can be applied in their parenting style. I have attended this class and I am slowly trying to apply what I have learned with Baby Zeeka. This workshop will be on October 5, 2013 at the Medela House. You can SIGN UP HERE! This workshop is brought to you by ManilaWorkshops.com, Optimommy.com and Unilab. I have received a lot of email from readers asking me where I usually buy the baby clothes of Baby Zeeka. Well, I actually get them from different stores. The reason why I came up with the Baby Z’s style corner section of this blog is to take you through the shopping journeys that me and Baby Z have shared. We want you to join us in our next adventures! For this week, I am featuring Ines Moda Infantil. This is a little store where one could get really cute dresses for your little girl. How did I discover this place? I heard about it when my SIL, Neva of ManilaMommy.com tagged me in one of her photos of a dress — a dress that looked cute for Zeeka. I later learned that the store is just walking distance away from where we live. Ines Moda Infantil has a store in Kensington Place near Burgos Circle, BGC. 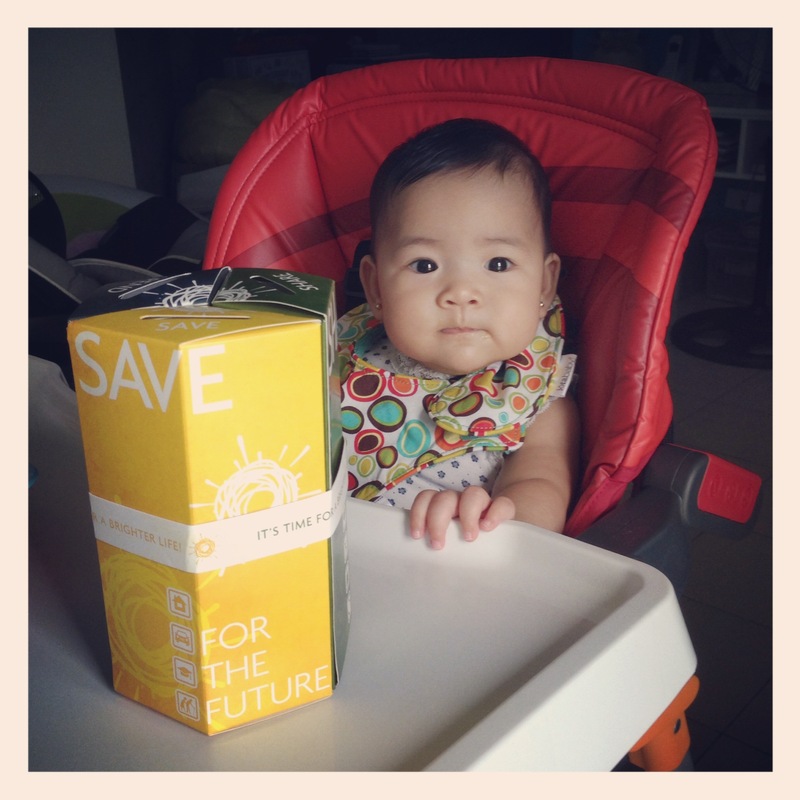 So, with that, one sunny afternoon, Baby Zeeka, yaya and I went out to go shopping! These are the dresses that caught my attention! Look at my cool little girl choosing an awesome nautica outfit. Unfortunately, they didn’t have her size. So what did we buy? Here is Baby Zeeka in the cute dress that I bought for her! It was a straight A-line dress with a colorful flowery print. Hope you like Baby Fashionista’s style for today! Until our next shopping adventure! 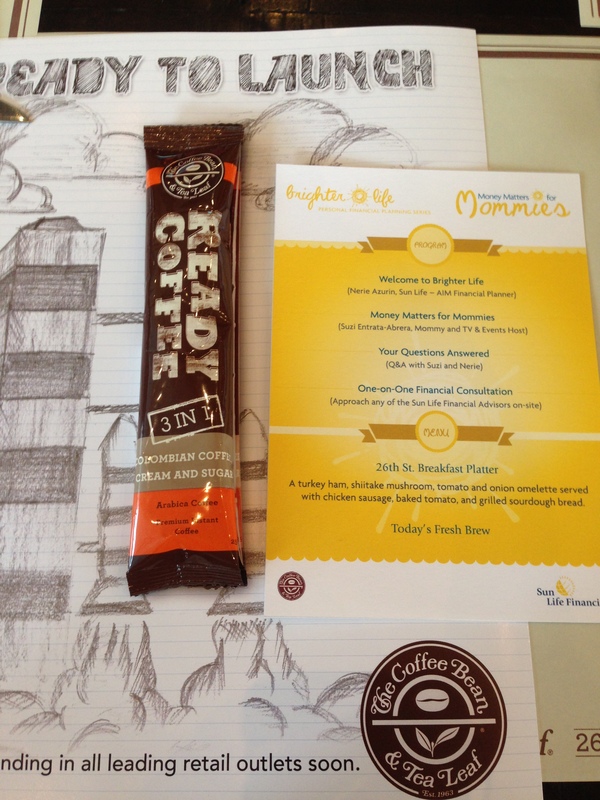 It was a windy morning, but nothing could have stopped my family and I from attending the Money Matters for Mommies. This talk was organized by Sun Life Financial Philippines. Sun Life Financial Philippines’ mission is to help Filipinos achieve financial security. 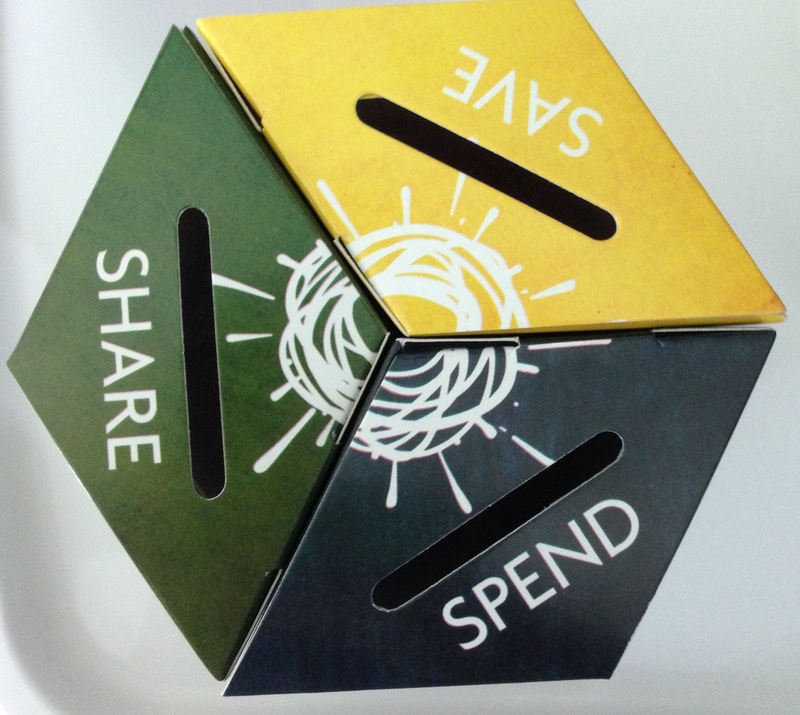 And one way to fulfill this mission is to conduct mini talks to teach financial literacy. This workshop that we attended is one of the series of workshops that they organized. Why did I want to attend this workshop? I know that in terms of handling finances, Ej and I have done a pretty good job in increasing our assets. Now that we have Baby Zeeka, I’d like to listen to tips from different parents and experts on how they go about increasing their savings and investments. You know me? I’m a sucker for continuous learning. So where should we start when trying to build funds for our little one? What do we do when we want to start building a great future for our children? Sun Life Philippines phrases it in a very inspiring statement… Your bright choice will help you achieve a brighter future. During the session, Ms. Nerie Azurin from Sun Life, introduced the speaker for the day. It was TV host and mommy Suzy Entrata-Abrera. 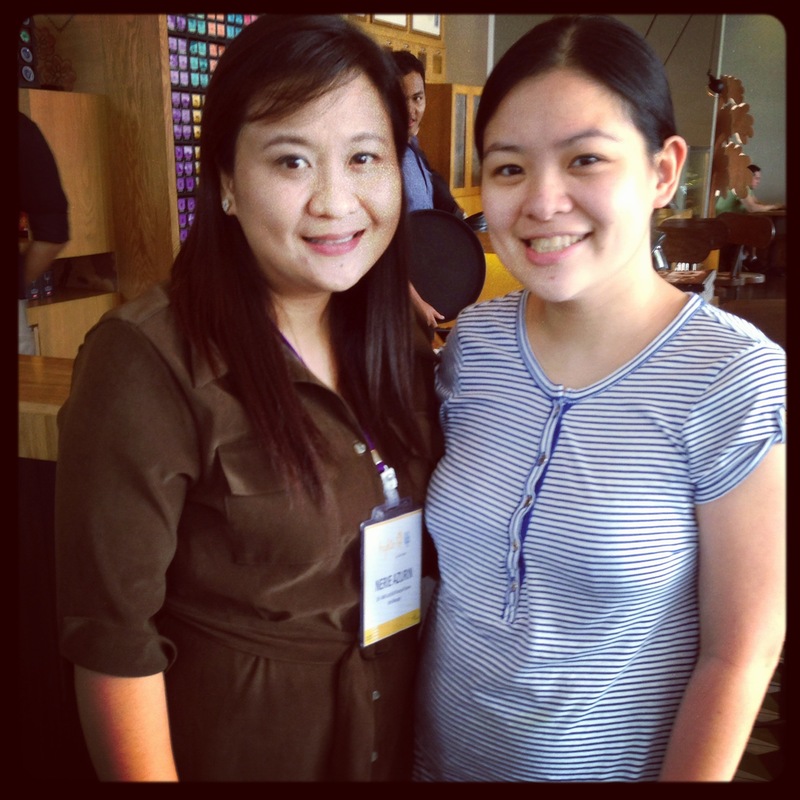 I enjoyed Suzy’s talk because she gave tips and elaborated on each using her own personal experiences as a mom. She shared stories about her husband and her children. Set clear goals: This is so so that you will know what you are actually saving for and so that you get to see what you have actually accomplished. Like for her, their goal as a married couple is to be able to have a house built in 4 years time. Begin a saving habit: As moms and dads, we now have set our children as our main priority. She mentions that there was a time when she would buy branded bags, but now she has learned to stay away from buying unnecessary stuff. She also says that as early as now, she teaches her kids on how to handle money. She goes on the mention that nowadays, it’s harder to explain the concept of money since a lot of things and transactions are done online with the children not seeing the exchange of money. They also get to see a plastic card being used to pay for things (credit card), which we parents need to explain to them, too. Prepare for emergencies: Always have enough for the times when you need money the most, like sickness, etc. Get insured: Growing up, Suzy mentions that her mom taught her and her sibling the importance of getting things insured. Her mom practically insured everything. She would ask her mom why the latter would stress over paying for insurance every month. Her mom then explained to them that everything she was doing was for her and her siblings. Make money earn more: We really need to place our money in higher yielding investments, if we want to have enough for our children’s education. Seek professional advice: If you need to understand investment and savings, do not hesitate to ask for help. The sooner you ask for help, the sooner you can start building funds. Stay the course: You have your plan. You know what is important. What you need now is to keep at it and continue saving. You will reap the rewards in the future for a brighter life for you and your kids. – She mentioned that every time that she and her husband would go to other countries for a vacation, they would already buy the pasalubong for the kids before they leave and hide it from them 🙂 It saves you from paying the excess baggage fee and from carrying heavy luggage! – I brought my yaya with me to the talk and I realized that it was a good thing because everyone in the household should be in sync on how money should be handled. Yayas are very important, since they are people who spend time with our children. If you want to teach your children good habits on saving and investing, yaya should also be on board and she should help you teach your child. It will also help her (since my yaya has an 11 year old daughter) in creating plans and in building a good future for her own family. – You and your husband should not fight about money. Early on, try to discuss it already — who will pay what and who will handle the budget. I remember that early on, even before our wedding, EJ and I already discussed money matters and created a rough draft of how we wanted to handle our finances. Really… do talk about it 🙂 It will save you both from a lot of arguments and tears! Well, that’s basically it. It was a good session that inspired us and gave us that affirmation that we (Ej and I) are on the right track in our wish of providing Baby Zeeka with a good future. Zeeka with her new coin bank and her serious face! How do you Manage your Household Budget? I enjoyed the talk! Thank you, Sun Life! Everyone should deserve a break on their birthdays. 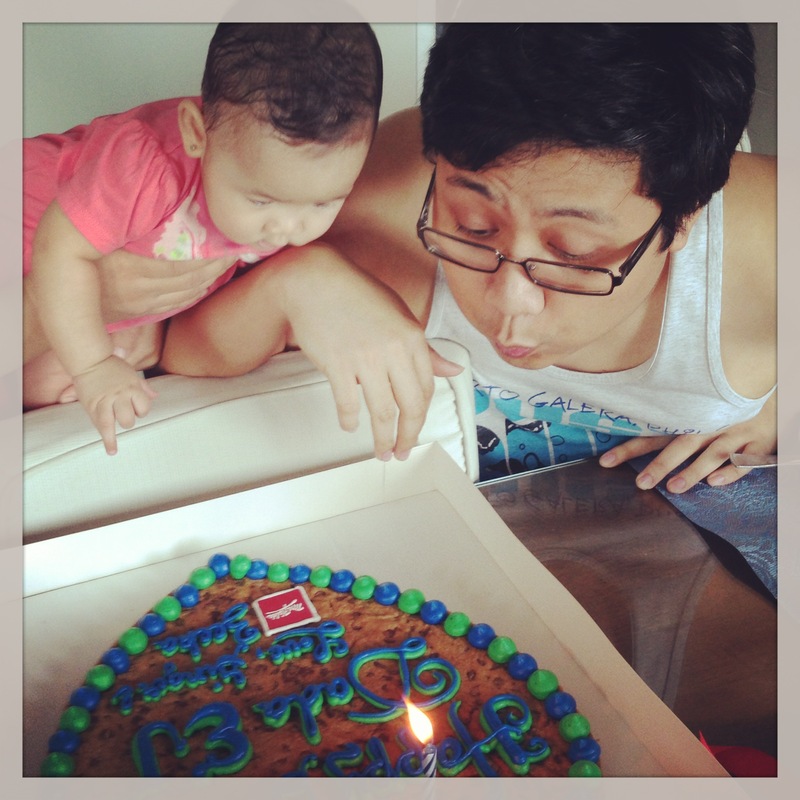 I’m glad that my husband, Ej, got to have a day off from work for his birthday last Friday. The day started early for him. When I woke up, he was actually playing his favorite iPad game already, Magic. I normally would reprimand him for always playing (he gets migraines and sometimes, I blame his excessive playing), but this time, I didn’t say anything about it and instead greeted him with a hug! I had our helper go to Mrs. Fields at Treston School early that morning. She left at 8AM since the surprise I ordered will be ready by just around that time. The thing that I didn’t expect was that we had breakfast early that day. Ej asked me where the help was and I told him that she had to step out to buy load. He said ‘where did she buy load? Ba’t ang tagal nya? (Why is she taking so long?). To that I just laughed nervously. For lunch, we went to eat at Lugang Cafe at SM Aura. I got to try the one in Greenhills before but Ej didn’t get to try it yet, so he was happy that we were trying it out. 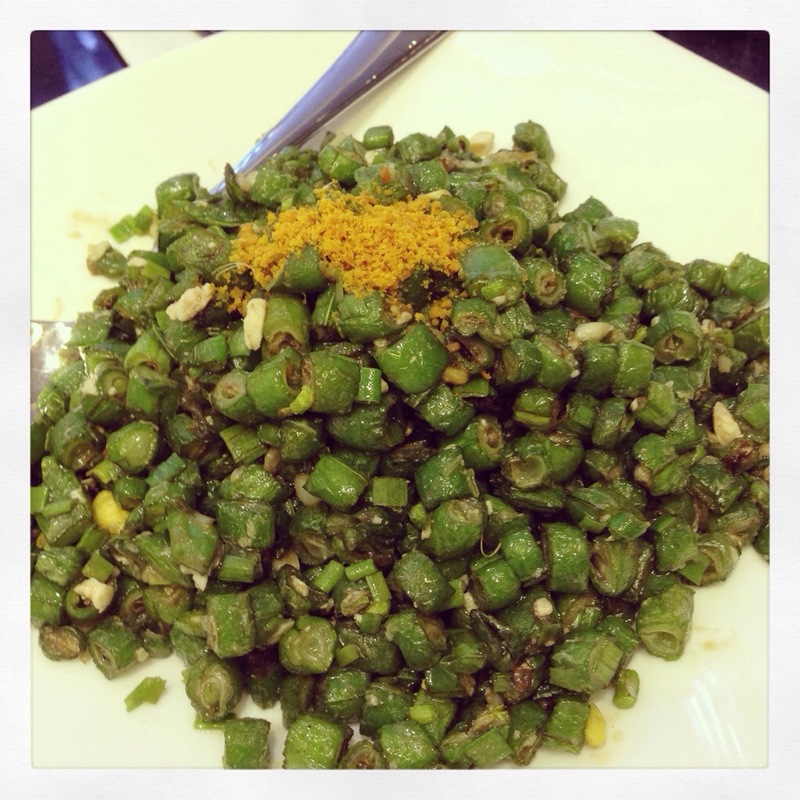 I was happy that I could order my favorite vegetable dish again, which was String Beans with Salted Egg. For the complete review of the restaurant, please go to ManilaReviews.com. After we ate, we went around the mall and then had coffee at Starbucks. I had a great chat with a friend from way back in high school. She had a baby, too, of around the same age as Baby Zeeka. After that relaxing stay at Starbucks, we went back home so that the little one could rest. Come dinner time, Ej and I decided to eat out and we decided to eat at Red Garlic Bistro. Again, you will get to read about the review in ManilaReviews.com. We just walked going to the restaurant from our place. We we’re chatting on our way to and from the restaurant. I really miss these long conversations with my husband. He really gives me a lot of good ideas for my business. With that short talk, I was able to come up with an outline for a talk that I was planning to give. 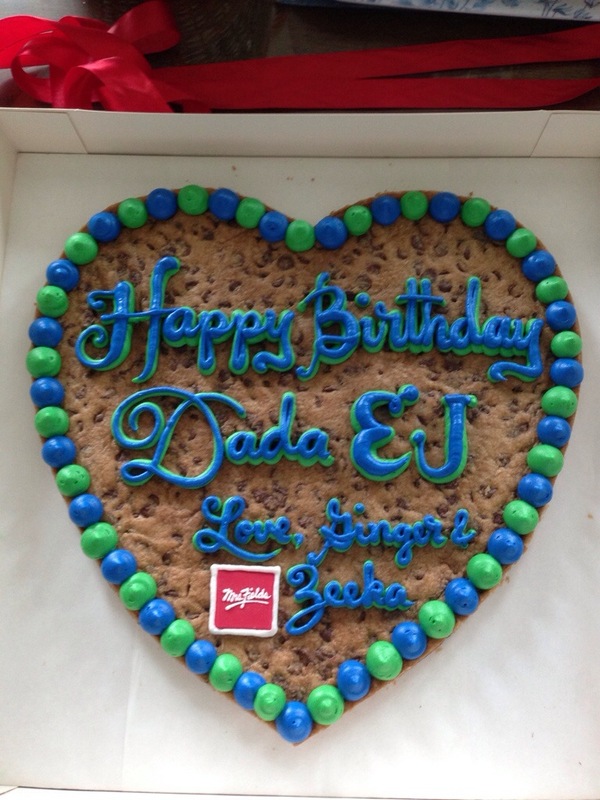 What was my gift for Ej? Well, I guess were in the stage in our marriage where a simple dinner would suffice already. I think every couple gets to a point when the priority in terms of spending will be for the kids already. Speaking of spending and finances, I attended the free seminar of Sunlife for mommies, which I will share with you this week. How about you? How do you spend your husband’s birthday?